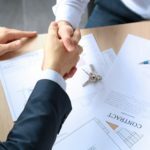 How can I get a Business Contract Lease? 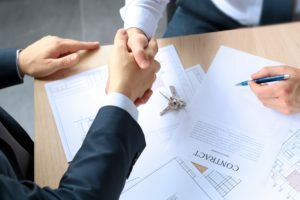 What is Business Contract Leasing? The general definition of Business Contract Hire is where an asset is leased to someone, in this case, a business, for a set period of time. The Lessor is the person who leases the asset, the Lessee is the person who upholds specific obligations as defined in the lease agreement. In the context of vehicles, Business Contract Leasing is an agreement in which the leasing company, the Lessor, provides a business with a car, the asset, to a business, the Lessee. When we talk about Business Contract Leasing, we are referring to Business Contract Hire, which is just another name for it.